SYNAPCELL ‘s mission is to help identify and qualify the therapeutic potential of molecules, by providing an uncompromising and unmatched service. 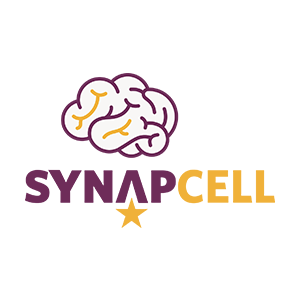 Incorporated in 2005, SYNAPCELL has since developed and launched on the market innovative drug discovery solutions based upon integrative electrophysiology markers, animal models and expert knowhow. 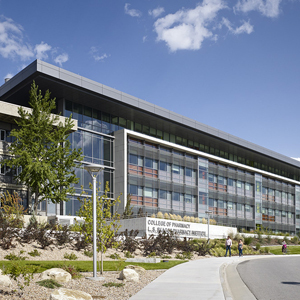 With their solutions, the potential of a drug is characterized at the very early stages of development and can be compared to the ones on the market. The Company is actively engaged in the development of new predictive solutions in CNS pathologies, internally or in collaboration with national and international partners – RHENEPI (French, FUI, 2010-13), Neurinox (FP7 European large scale project, 2012-17), COinside (French, FUI, starting autumn 2015).